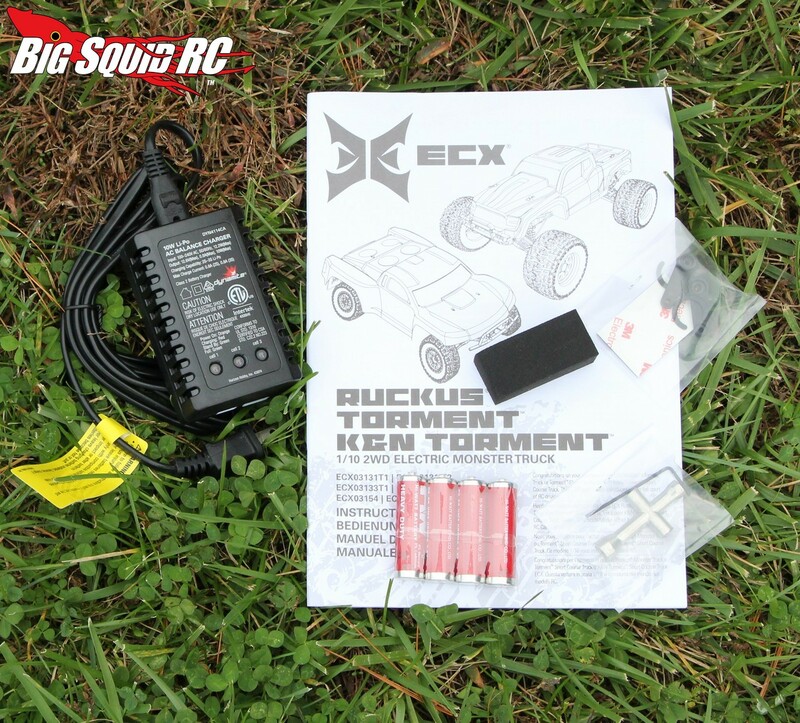 Unboxing The LiPo Edition ECX Ruckus « Big Squid RC – RC Car and Truck News, Reviews, Videos, and More! 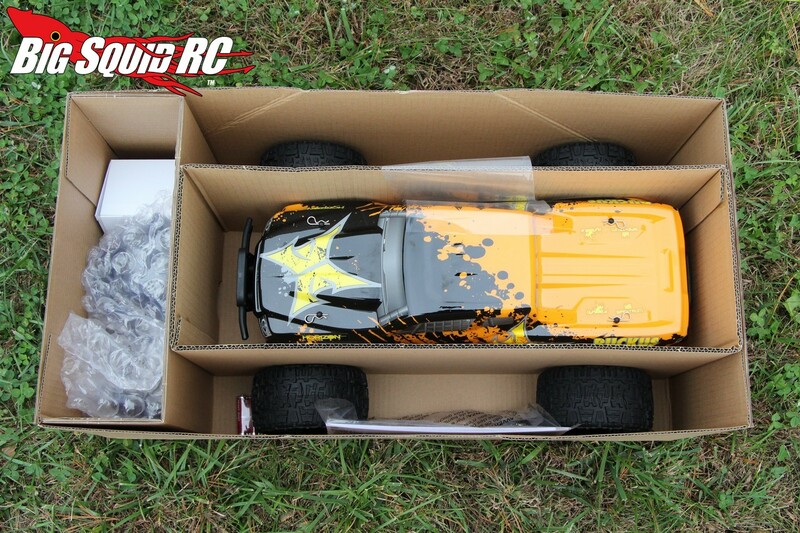 A few weeks ago ECX announced that they would be including genuine LiPo Batteries in the latest editions of their 1/10th 2wd line-up. 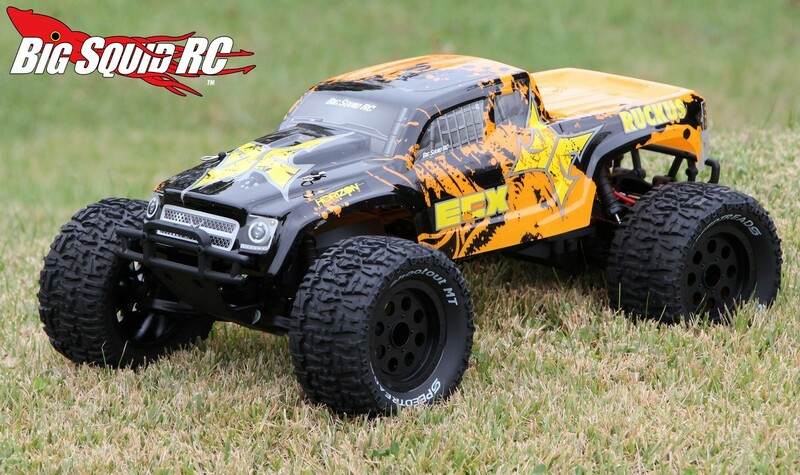 Today we are posting up pictures of the LiPo equipped 2WD Ruckus Monster Truck. 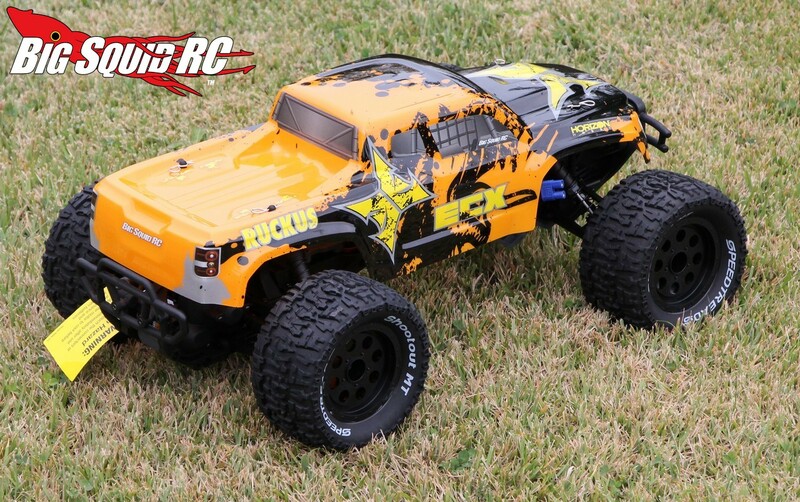 The Ruckus remains mostly the same as the previous version, but does include a different Spektrum transmitter, new livery, a charger, and of course a Dynamite 20C LiPo battery. 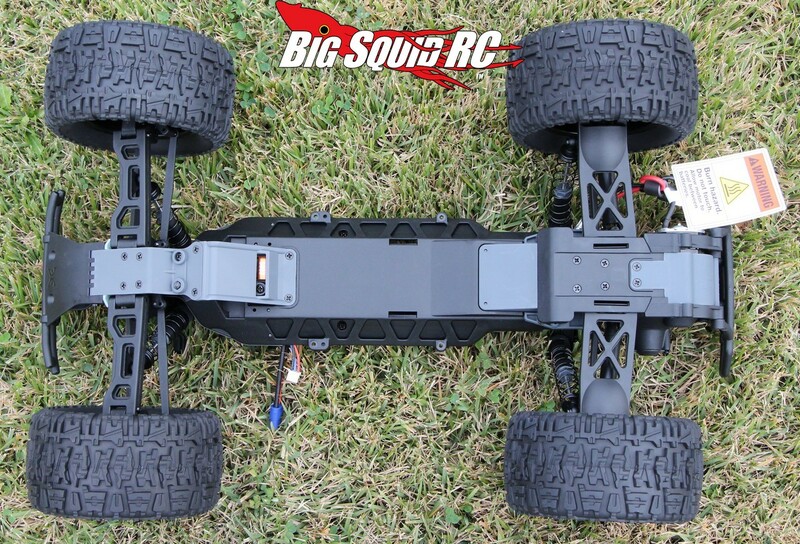 If you are new to bashing, a LiPo battery is a big deal. 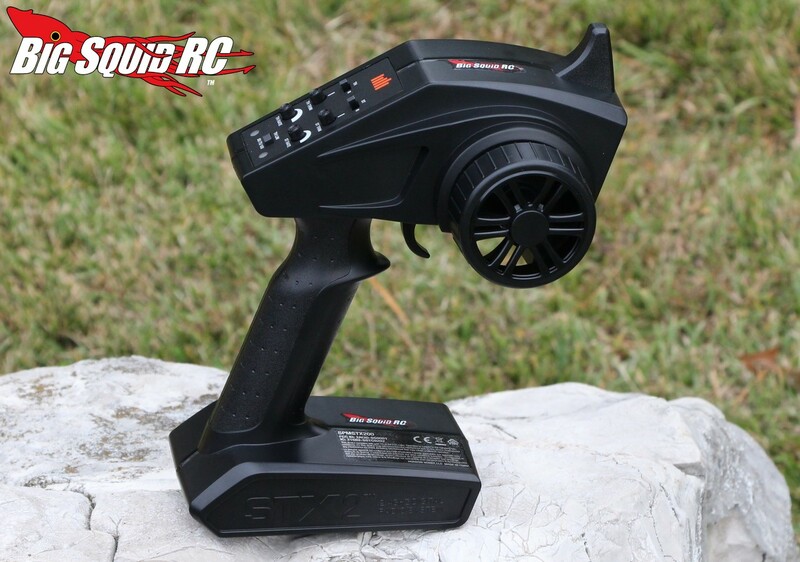 They are not only lighter than a NiMH, but provide more power as well. 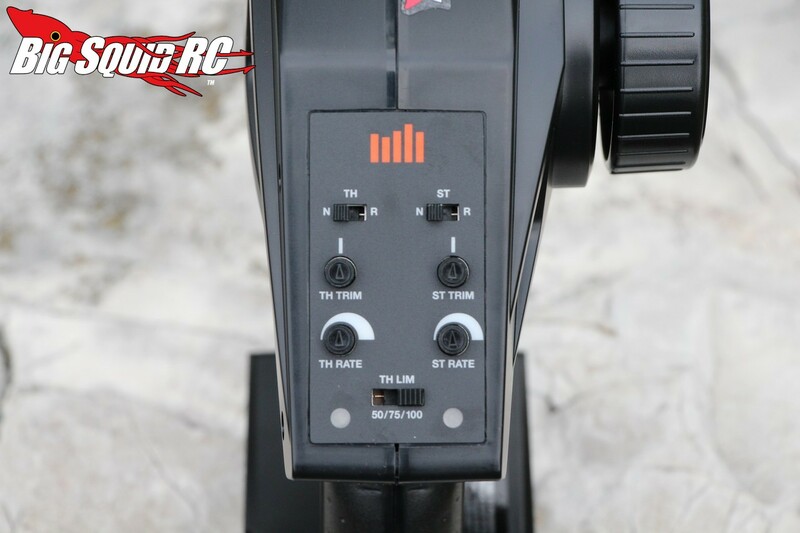 Our review for the LiPo equipped Ruckus will go up next week, until then please check out our unboxing pictures. 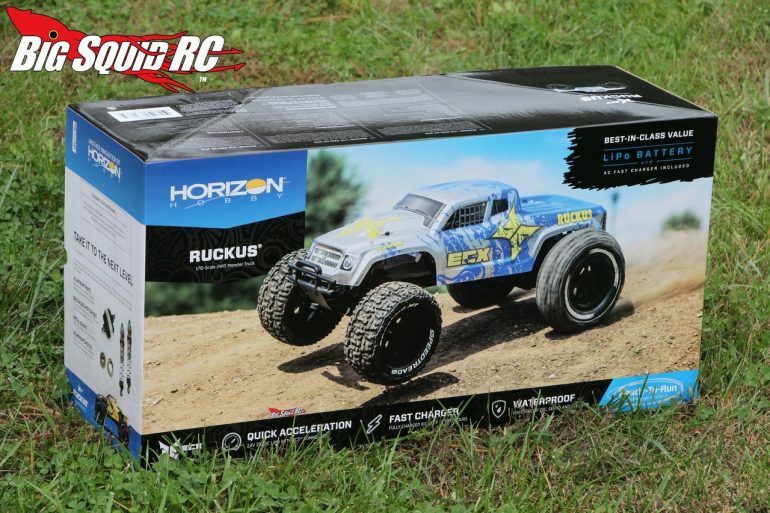 The LiPo Ruckus is shipping right now with street pricing of just $179. Want more details? You can find them at This Link over on the ECX website. 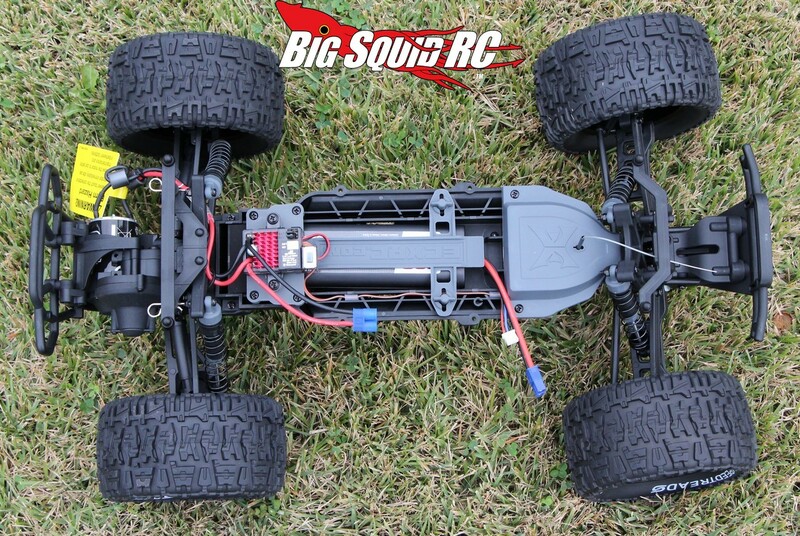 Click This Link to read more ECX news on Big Squid.